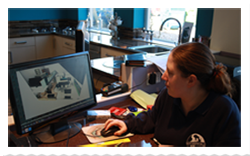 Our experienced designers use the very latest CAD design technology to produce 3D images of your new design. Our designer prepares drawings for your kitchen to include a floor plan and elevations. 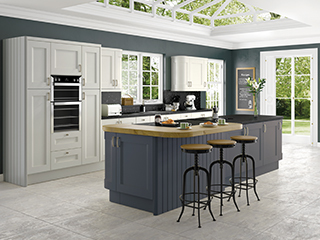 These are then computer enhanced to give you a 3D view of your newly designed kitchen, in order that you can see exactly what we have designed, for you. We come back to you so that you can once more have your say and make alterations if necessary. 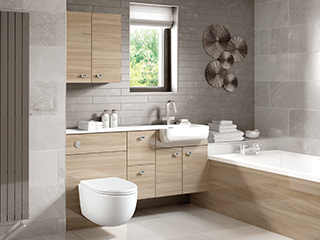 We discuss the plans with you in detail, talk about finishes, colour , materials, equipment and of course the price. We create kitchens to suit your finances, it is at this stage that you set a budget and we provide a fully itemised quote. Then the work really starts!